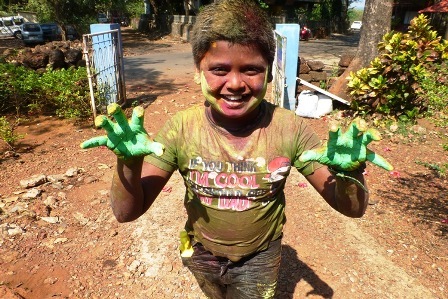 Founded in 2012 Mango Tree Goa is a UK registered charity which supports disadvantaged children from slums and similar conditions in Goa regardless of their religion, caste or gender. 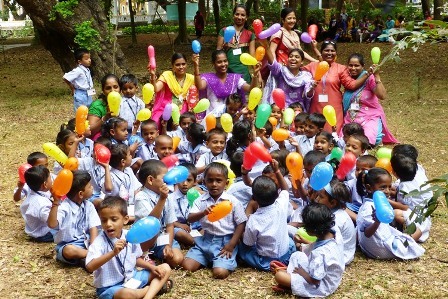 The charity is administered entirely voluntarily which means that more of your money is available to fund projects on the ground in Goa. We believe that children have the right to a healthy, educated childhood, to be safe from abuse, to attend school, to be treated with respect and to be heard. They have the right to act like children and to play. 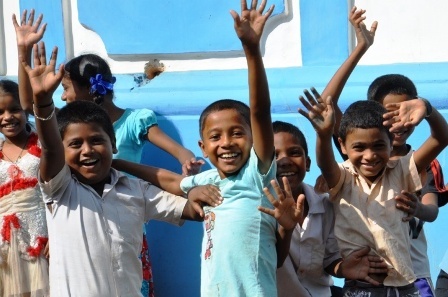 We know that education is the main route out of poverty. 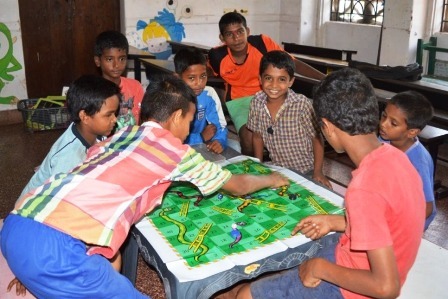 Not only does it give children the knowledge and skills to improve their own lives but when they have families of their own their children will have a better chance of surviving and thriving. 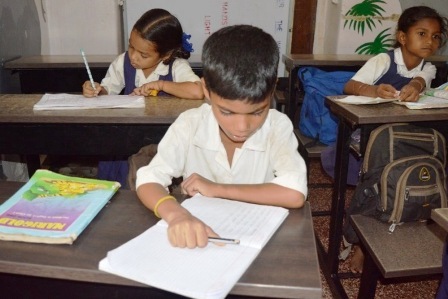 Our projects therefore focus on education and aim to ensure that marginalised children access and remain in mainstream school and have the opportunity to reach their full potential. 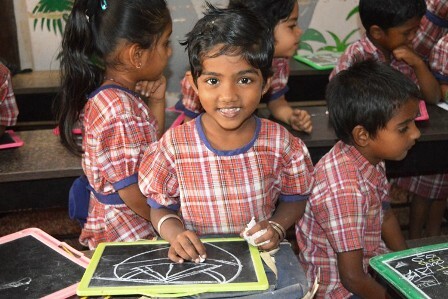 We also recognise that nutrition, good health, the provision of uniforms and school bags and the chance to play and enjoy the world about us all help children’s chances of success and we target our funding at these areas too. Working with our partners we have established four distinct projects. 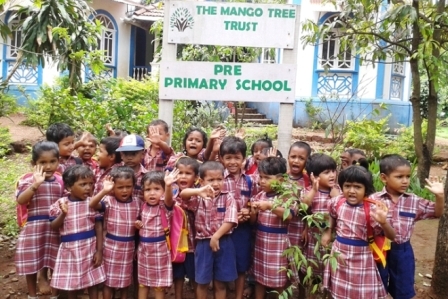 The Mango House and Learning Tree projects are located close to Mapusa in North Goa, the Chimbel project close to Panjim and the Colva projected located in the South. 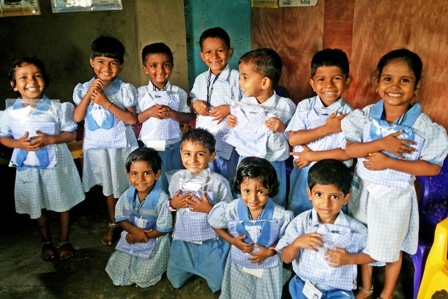 Our projects provide government registered pre-primary and afternoon tuition classes. 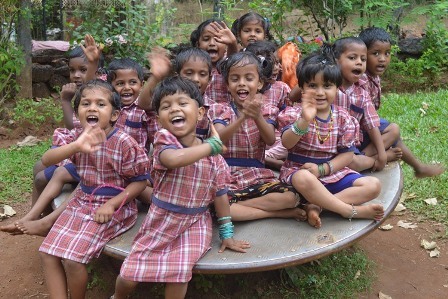 Around 500 disadvantaged children attend these Government registered activities daily and we are proud to report that more than half of the children attending are girls..
You can read more about us and our projects here on our website. All of what we do is made possible by the generosity of donors, fundraisers and a small number of grant making bodies. We would love to do more but we need your help to do so. 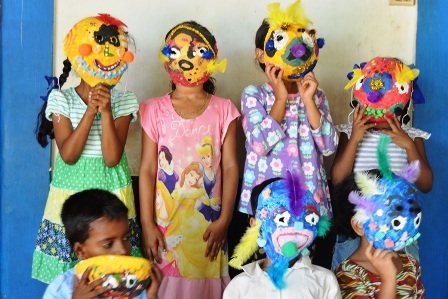 Please click on the image below and watch our 4 minute video here to learn more about us, what our supporters make possible on the ground in Goa and how you could help.